If Pinterest still has you puzzled, then you’re in luck – we’re here to answer the most common Pinterest questions that wedding photographers ask us. From the best approach to pinning, board organization, wondering what the heck a “Rich Pin” is, and more, we’ve laid it all out for you to give some clarity on the matter. 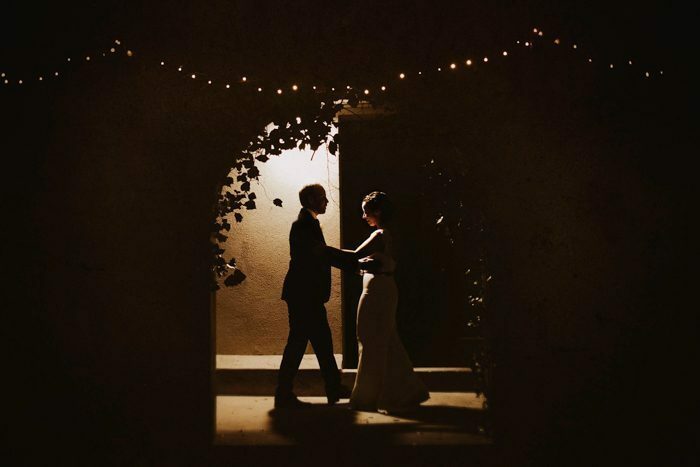 Keep on reading to get some helpful Pinterest tips and a sneak peek into what is taught in our Pinterest for Wedding Photographers e-course. Is it better to upload images to Pinterest directly or should we be using the Pin button and doing it through our website? You always want your images to be linked to your website in order to increase traffic to your site. So although you could upload images individually and add your website to it, it’s easier and more time efficient to install a Save Pin button and pin directly from your blog. 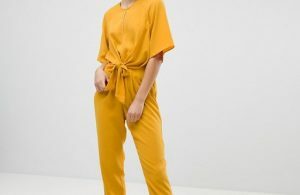 Should you be putting a signature in the corner of your photo, or is it more important to link back to your website/blog? It’s definitely more important to link back to your website and blog. As mentioned in the answer above, you are using Pinterest to drive traffic to your website and linking a pin is the best way to do so. 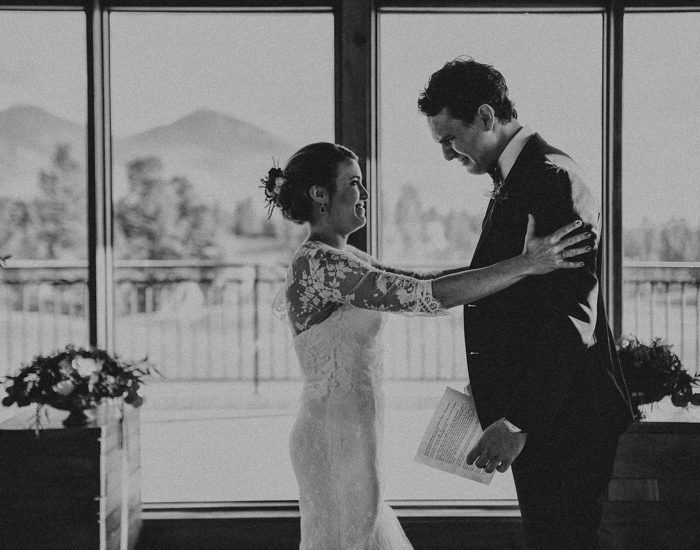 People are more likely to click through an image to see more of a wedding or engagement session than to Google search a business based off of the business’ watermark/logo on a photo – make it as easy as possible for people to get to your site! Which kind of hashtags (and how many) work best? When inserting a hashtag, we recommend you be specific and descriptive. Use words or phrases that describe the content in the pin – we recommend you add no more than 20 hashtags per pin. It’s best to be objective and use hashtags that make sense and are relevant to the pin. Right now I just have one Pinterest board for my photography photos and the rest of my boards are personal pins. 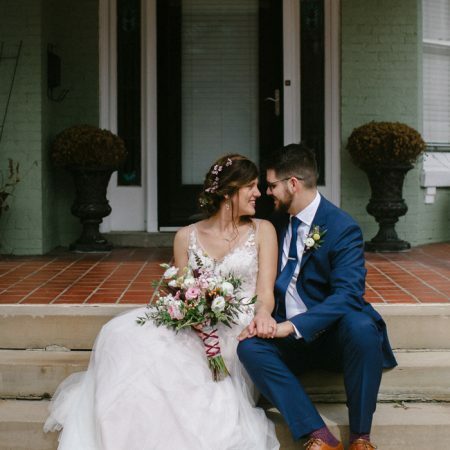 Should I create a separate Pinterest account for just my wedding images? If you already have a following on your personal Pinterest account, we recommend you 1.) switch it over to a business profile, and 2.) clean house to remove unrelated boards and pins. This will give you a good blank slate to build your photography business’ Pinterest profile while having some followers from the get-go. 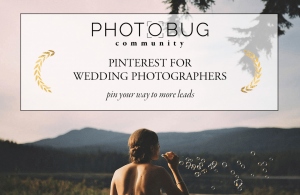 We go into detail on how to do this in our Pinterest for Wedding Photographers e-course. Wouldn’t it make sense to have a Ceremony board and then have sections with more specific kinds of ceremonies? Sections are purely for organization purposes, not search. So while having sections of various kinds of ceremonies in the parent Ceremony board, it won’t increase your exposure in search on Pinterest. You’re better off having separate boards (beach ceremony, mountain ceremony, boho ceremony, etc.) than having lots of sections of each board. I’ve heard about Rich Pins – what is that? Rich Pins are a type of pin that provides more context and information than regular pins. They pull metadata from the image that you are pinning to Pinterest to give that pin even more information for pinners, and are kept up to date from its original source so that way there is no misinformation being shown over time. 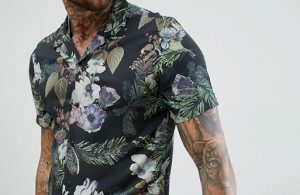 For instance, if you saw a Rich Pin of a piece of clothing and it listed the price, that price will always reflect what is listed on the business’ website, even if the price changes over time – the pin will automatically be updated. You can read more about them and apply for your own in this helpful Pinterest business article. If you’re about to mass pin a ton of photos, should you do it at night so you don’t overwhelm your followers? How do we know which pins are working? What do we need to track those results? One of the perks of having a business profile vs a personal profile on Pinterest is the analytics it provides! We go into detail on Pinterest analytics and pin maintenance in our e-course, but you are able to see what pins are excelling or not doing well. This is a great way to see what a Pins you should continue to promote, what content you should be making more of, and what pins you might want to delete from your account. Are multiple image collages better than stand-alone images? How about those images with text on them? Succeeding on Pinterest is all about how much visible real estate an image takes up (especially on mobile! ), so collages are a great way to take up more room and be noticed when someone is scrolling on their feed! You can make collages of a few favorite photos from a wedding, engagement session, highlight a wedding’s color palette, show off wedding details, etc. And images with text on them? Another great a way to be noticed! 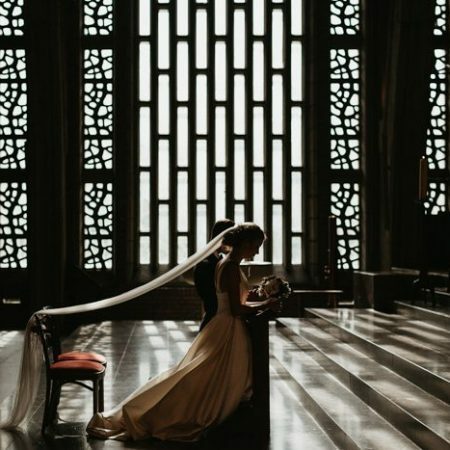 Take a vertical image with negative space at the top from a wedding you blogged and throw your title or other attention-grabbing, informative information on there! Any tips for beginners who want to set up a Pinterest account but don’t have many photos? If don’t have many photos to pin, repin other account’s content to your boards. Once you build up your own portfolio, you’ll find a balance between pinning your work and repinning other’s work, but there’s no shame in pinning content that isn’t yours. In fact, participating with other accounts will help Pinterest recognize the legitimacy of your account. A good key to keep in mind when it comes to repinning work that isn’t your own is to focus on building up the kind of content you’re lacking. Have lots of engagement photos but not a lot of bridal fashion? 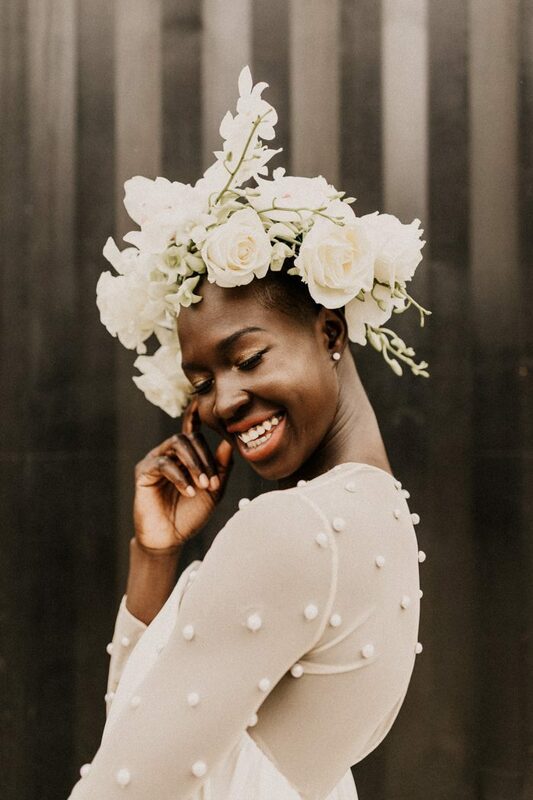 Repin images from your favorite bridal designers to boost the fashion portion of your profile while keeping your engagement boards dedicated to your own work. The same can go for pinning from other vendor types like florists, makeup artists, and hair stylists. Consider how you can provide the best and most on-brand inspiration possible for someone coming to your profile and focus on repinning what you’re currently lacking. I’ve been active with my business Pinterest account for a while and I’m not getting inquiries from it. How do I change that? 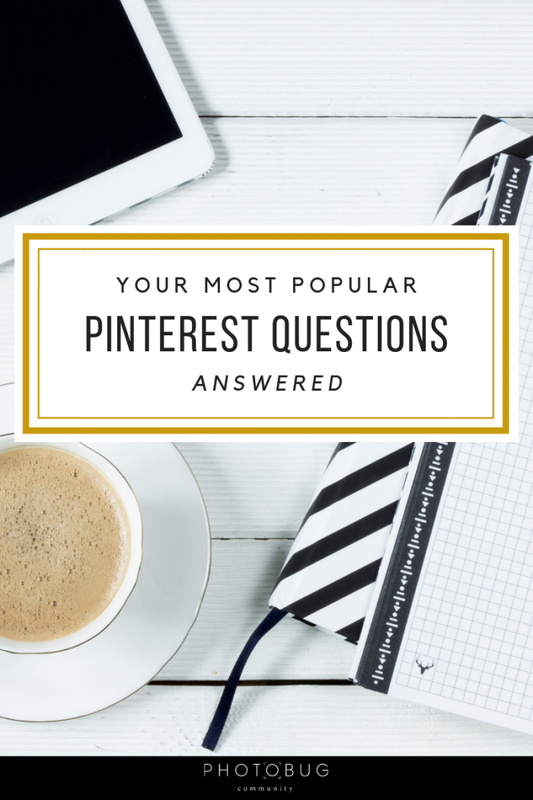 You might be receiving more inquiries from Pinterest than you think! The first thing we urge photographers to do is to alter your contact page a smidge. 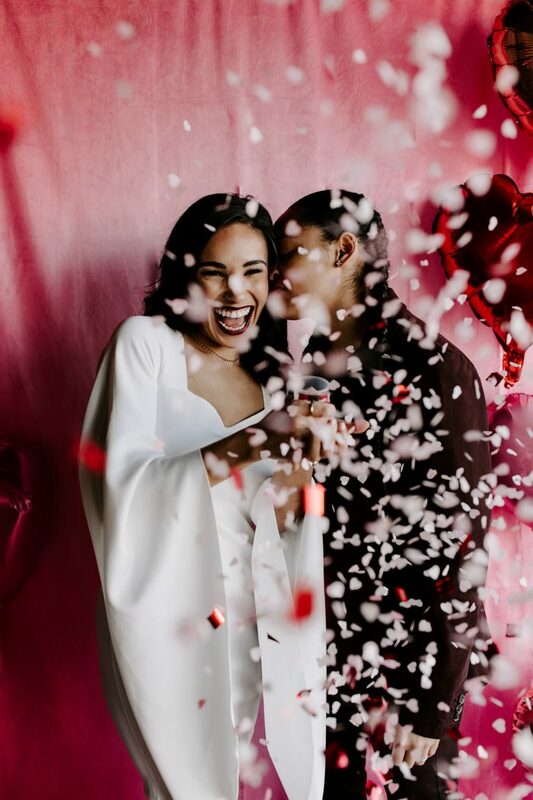 If you have a question that asks couples “how did you find/hear of me?” with dropdown options of Instagram, Google, Friend/Family, and Other, we strongly suggest that you add Pinterest as an option! Ready to take the plunge and enroll in our Pinterest for Wedding Photographers e-course? Join in on the Pinterest fun and see how Pinterest can change the game for your biz!